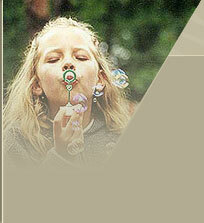 aking care of our offsprings and their parents' comfort we have prepared numerous attractions. our child now can romp safely between various swings, sand- pits and roundabouts. here are quiet and nice ponies too, if your child likes nature and animals. Such ride will be certainly no mean glee! or young adventurers we have an extensive park complex, full of interesting nooks and corners. It's pleasant to walk with parents across the crinkly and mysterious forest! n special occasions as your child's birthday we set up children's parties and open - air games too.